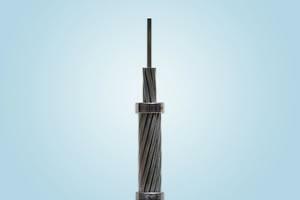 Welding cable is used in welding machines and connection pliers. Low voltage is not more than AC 200V and DC peak value is 400V. The long time remissible operating temperature is not more than 65 degrees. The product is suitable for welding machines where the voltage to the ground is not more than DC 200V and the pulsating current value is 400V. 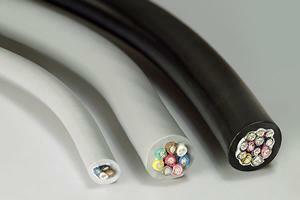 The welding cable is made of copper conductor and natural rubber sheath. 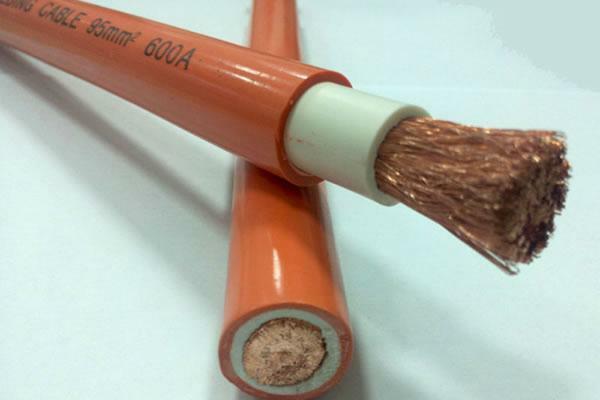 It can also be made of copper conductor, chloroprene rubber or other syntheitic sheath. The welding cable comes in coils. 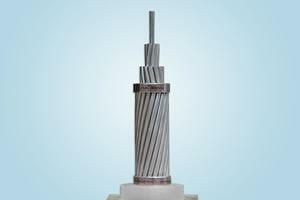 Tong-Da is a professional welding cable manufacturer in China. 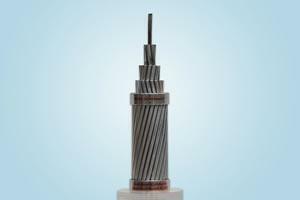 We also provide PVC insulated wire, aerial bundled cable, anti-corrosion ACSR, all aluminium alloy conductor, galvanized steel wire, mining cable, and more.